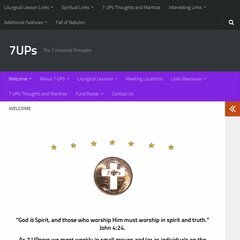 7ups.org Usinga 24hour Clock in Six hour time Periods Assumption Sunset 18 .. It has 2 DNS records, ns.3kserver5.com, and ns2.3kserver5.com. It is hosted by Theplanet.com Internet Services Inc (Texas, Houston,) using Apache web server. Its IP Number is 74.55.209.128. PING (74.55.209.128) 56(84) bytes of data. A ping to the server is timed at 41.4 ms.